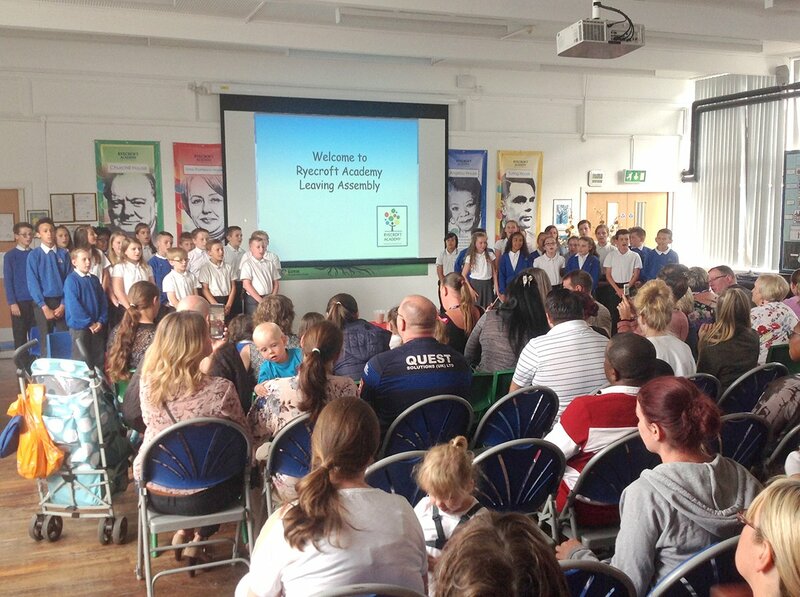 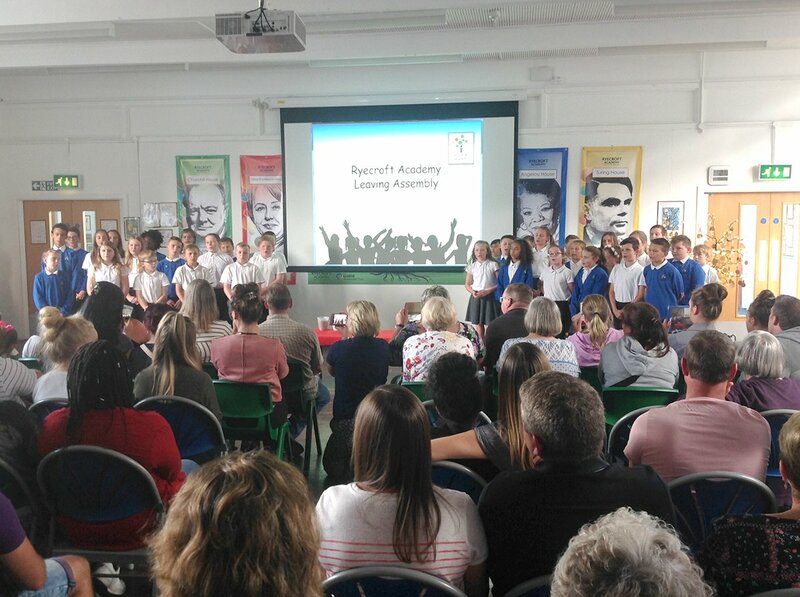 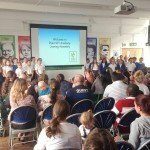 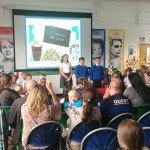 The Year 6 children put on a fantastic show for their families on Tuesday evening. 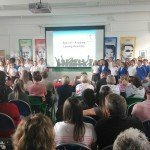 They made up their own personalised lyrics for 6 current chart songs and did an amazing job singing them. 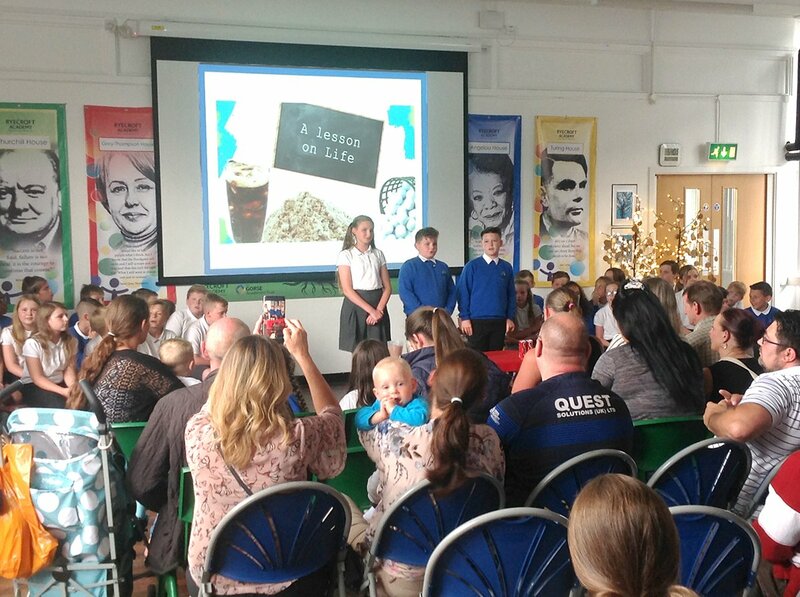 They shared their favourite memories and a meaningful and reflective demonstration on the classic story of the professor and the jar. 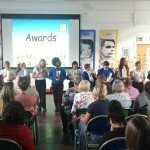 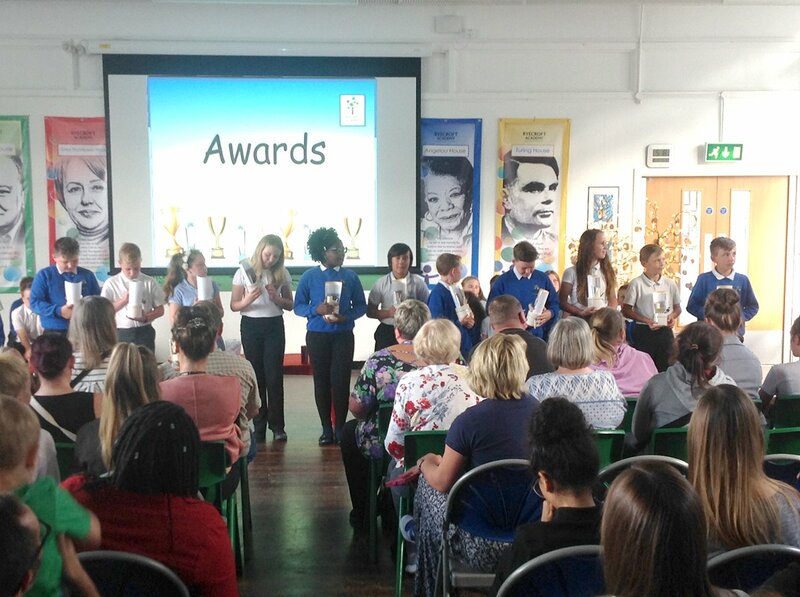 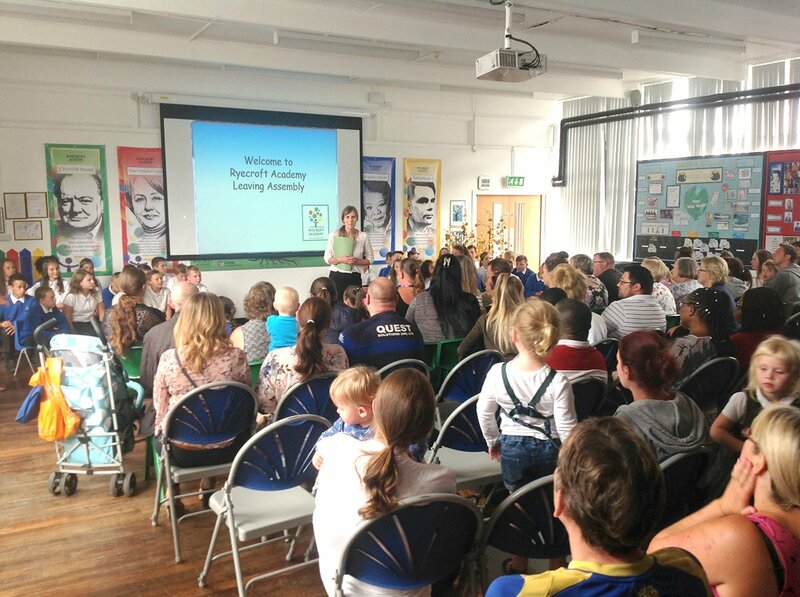 Each child received a very appropriate award which was voted for by their peers – there was lots of laughter at some of the awards – particularly the Drama Kings and Queens! 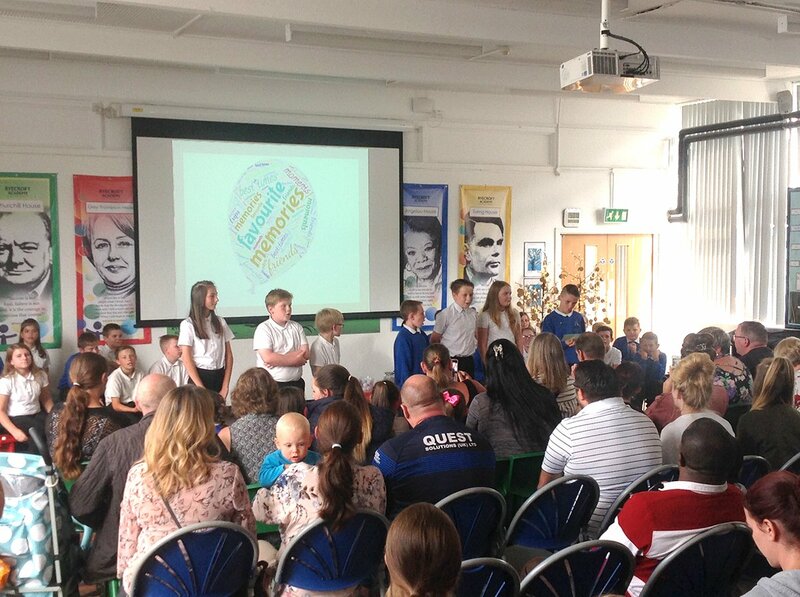 It was an emotional show – particularly because these young people have had an excellent year and we are very sad to be saying goodbye to them. 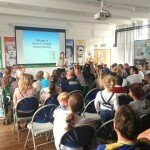 The show had a huge turn out, with an audience of almost 100! 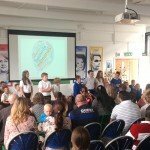 Great Effort Year 6; you made us all extremely proud!